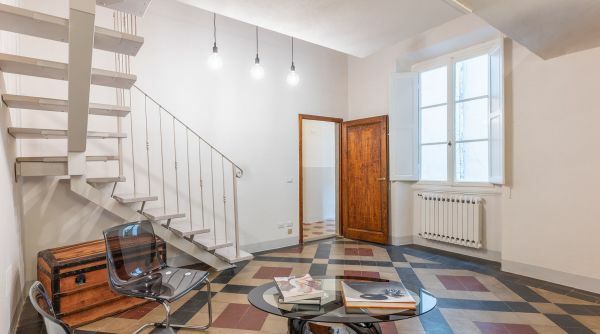 Casa Marcucci is a large apartment for rent in Florence located in via Fiesolana, a few steps from all the main monuments of the city. 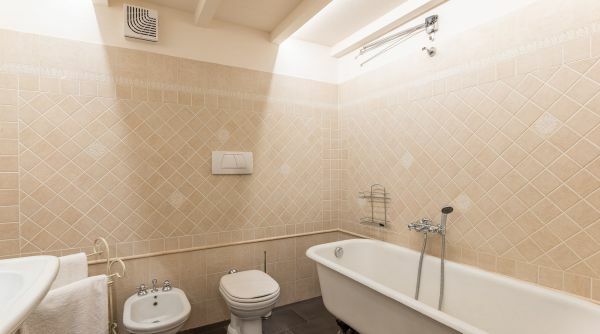 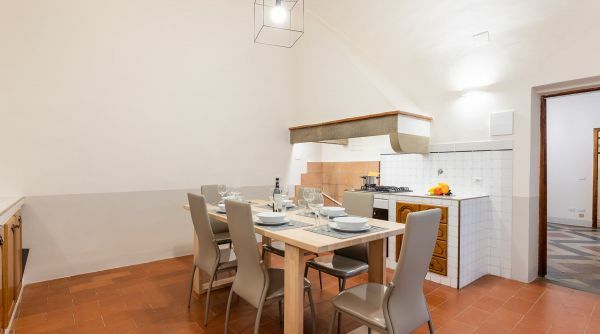 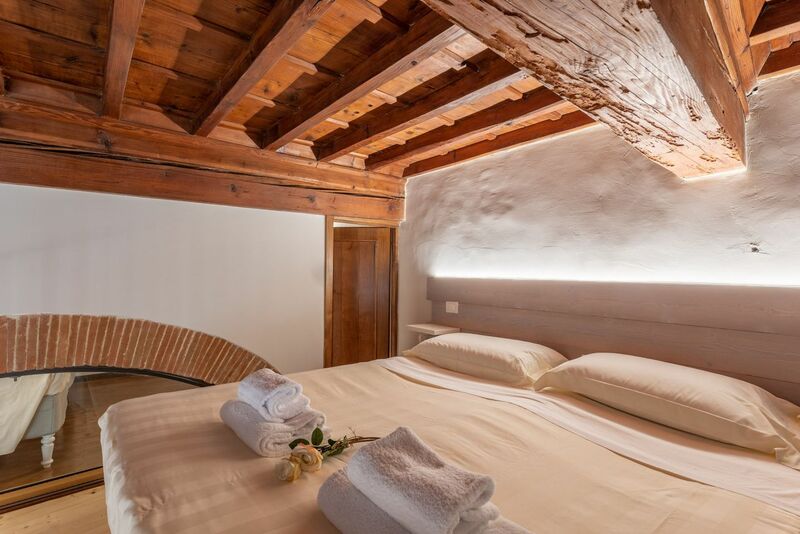 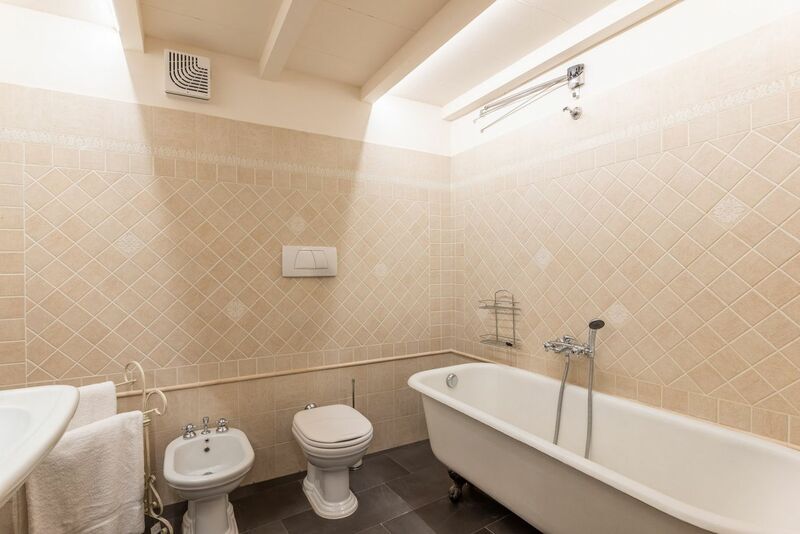 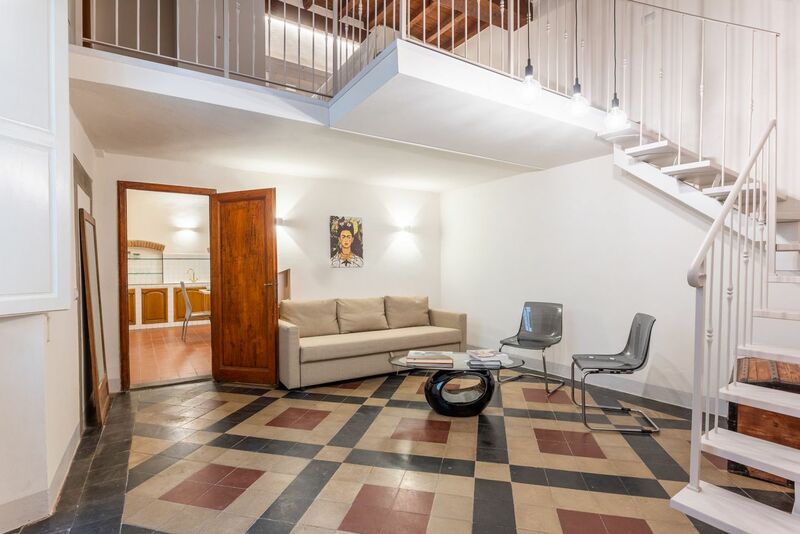 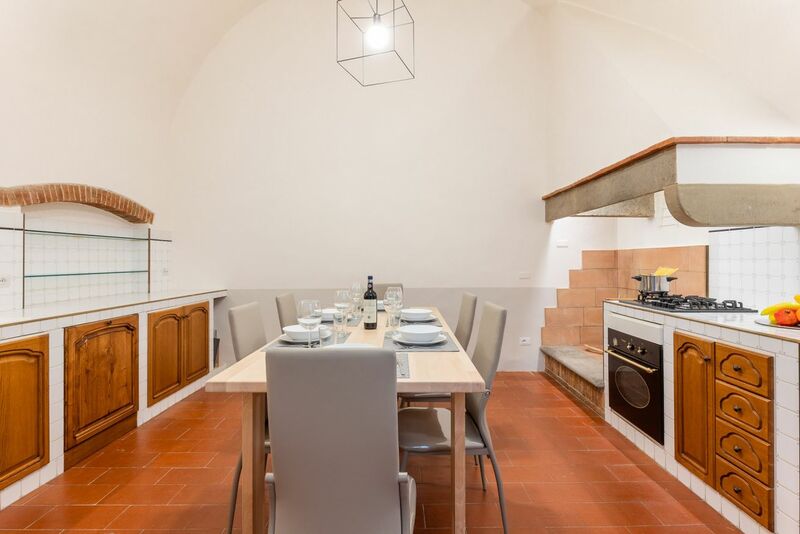 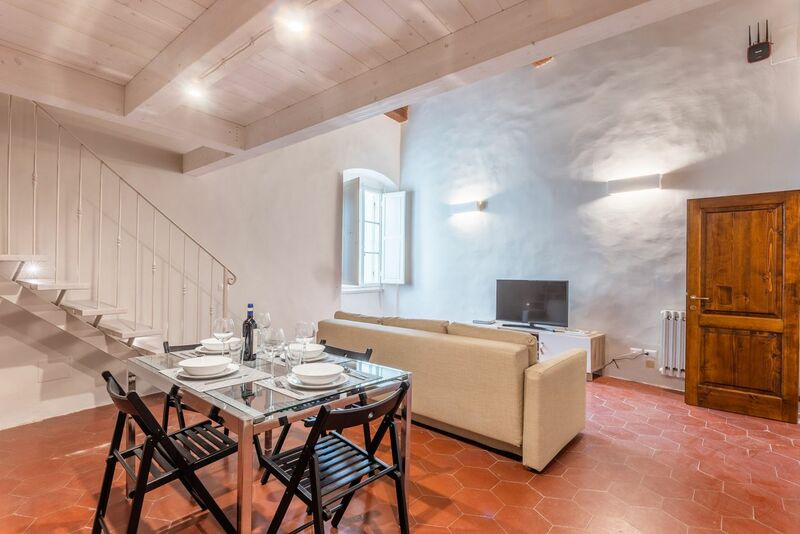 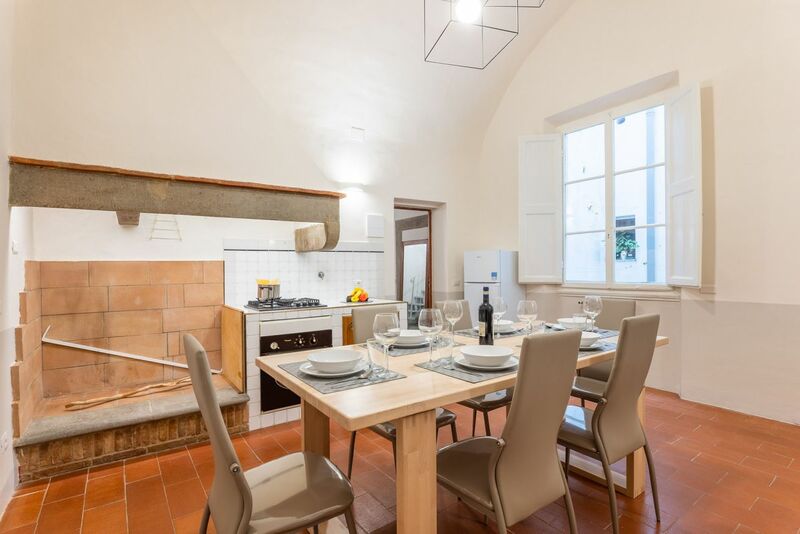 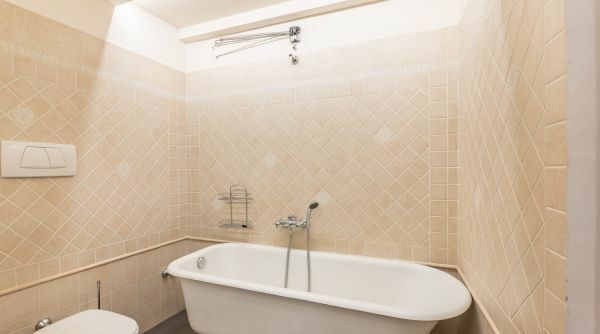 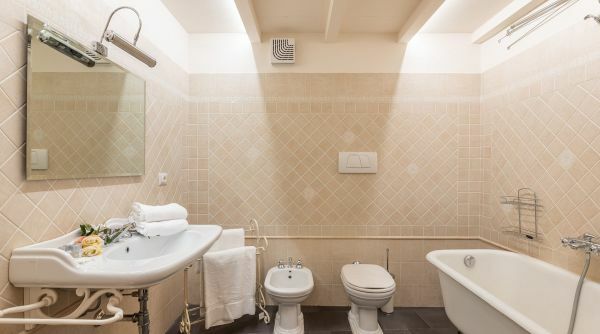 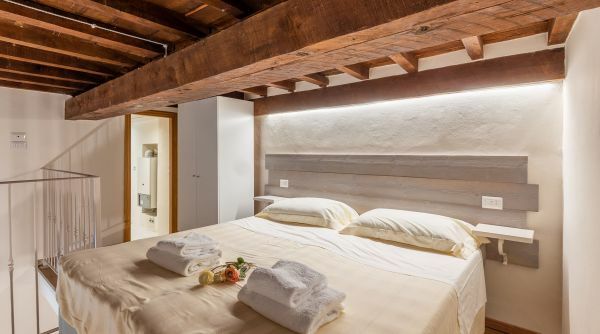 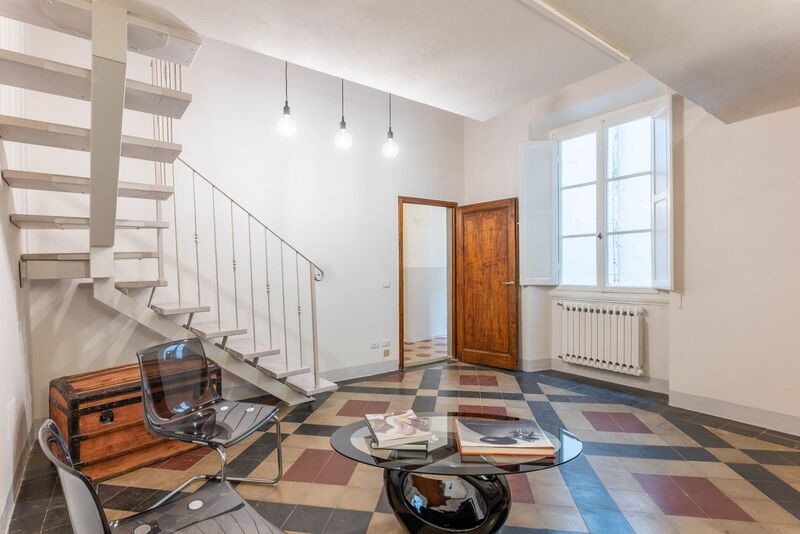 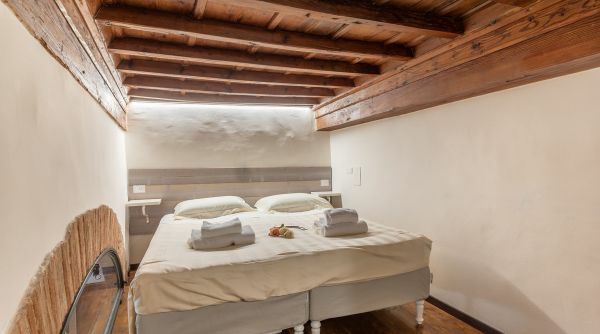 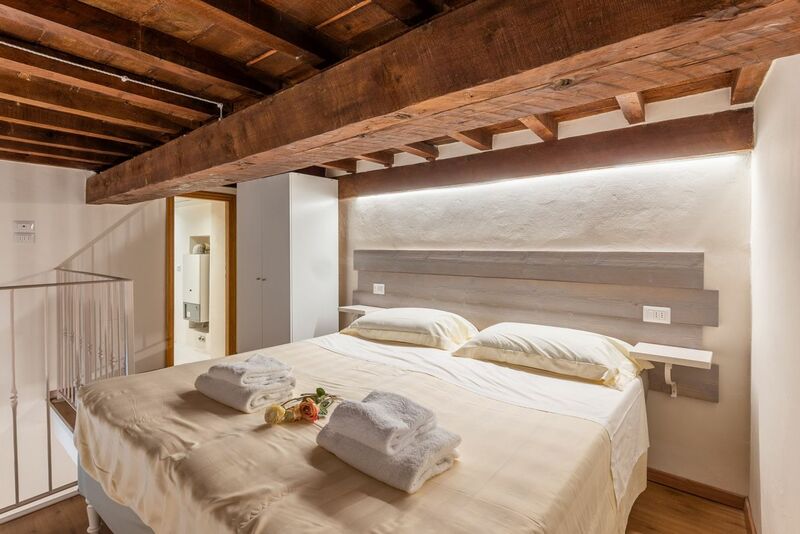 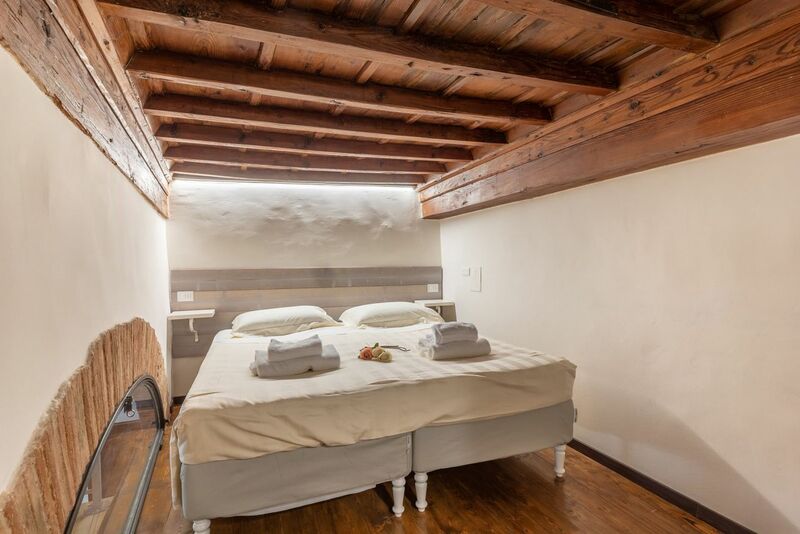 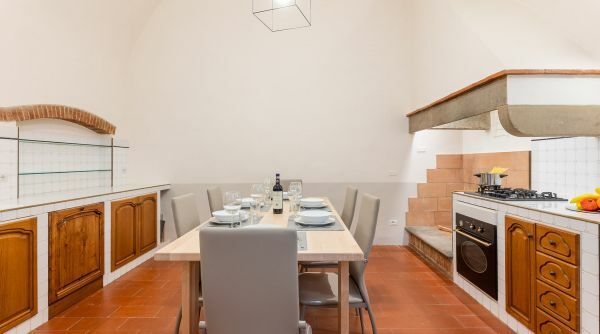 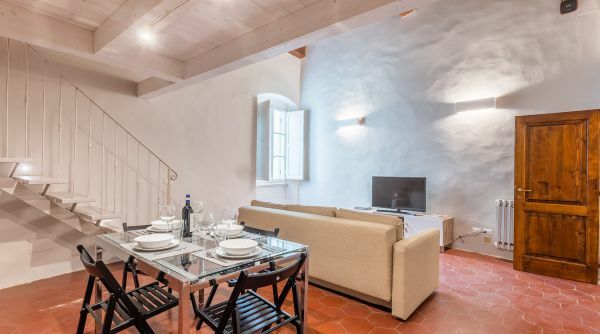 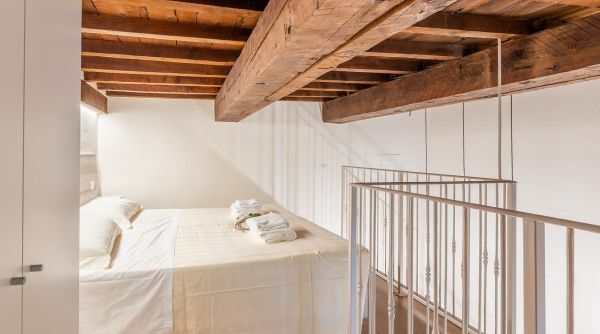 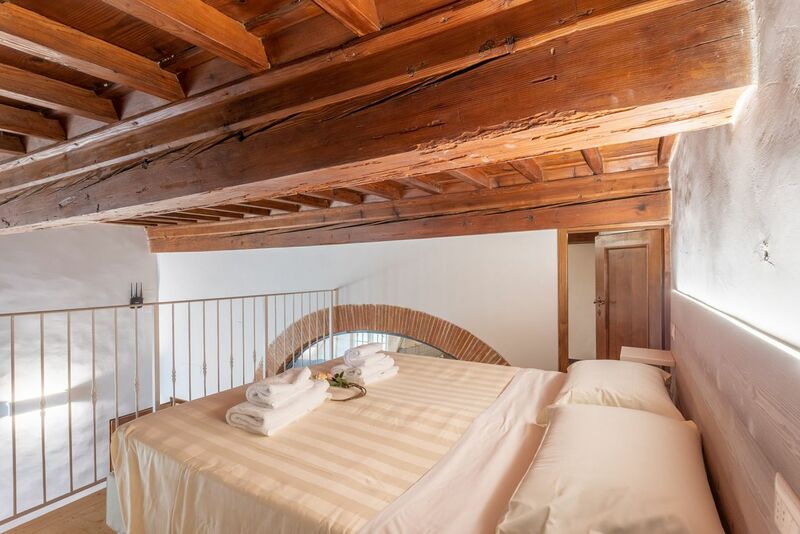 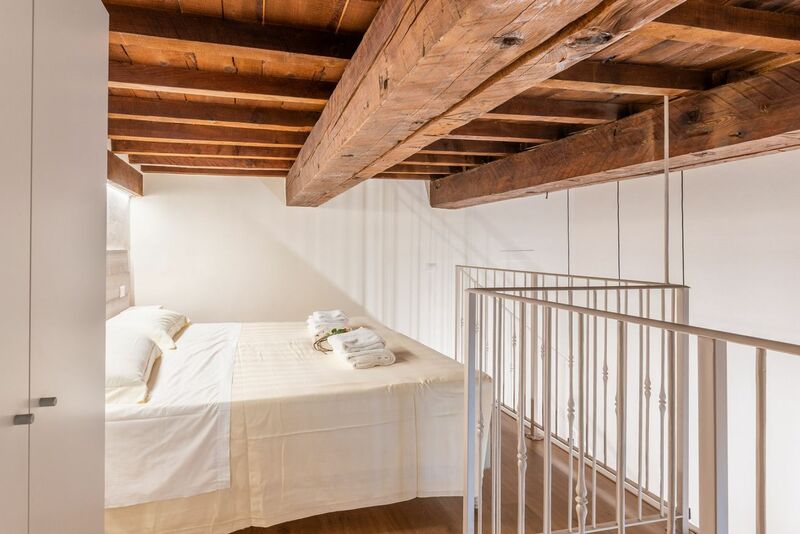 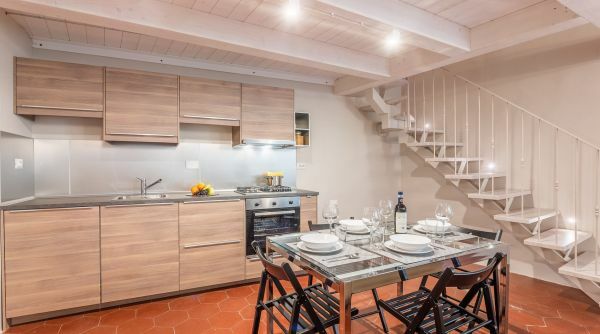 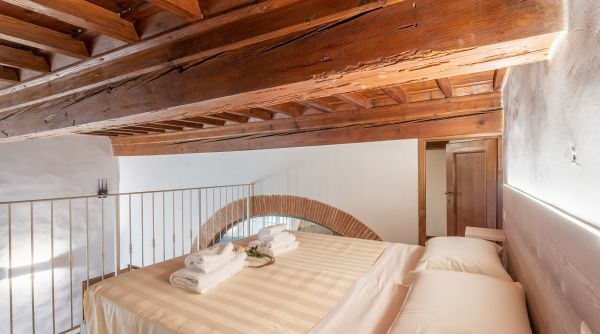 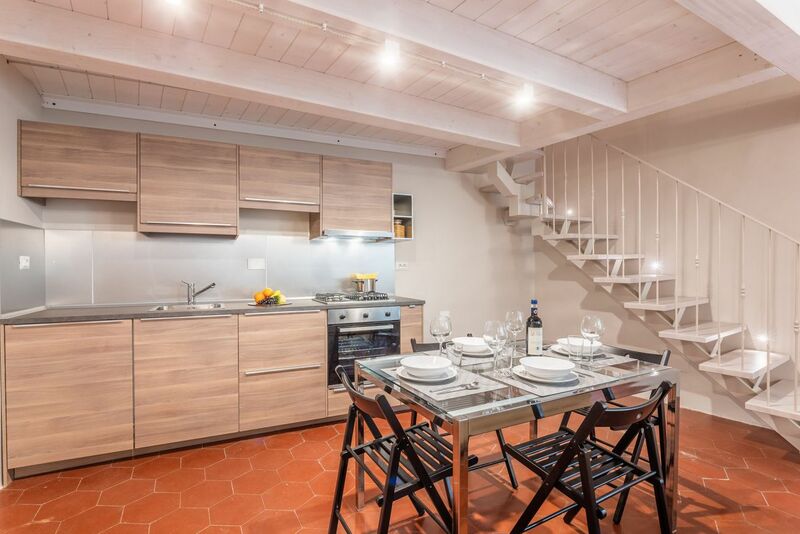 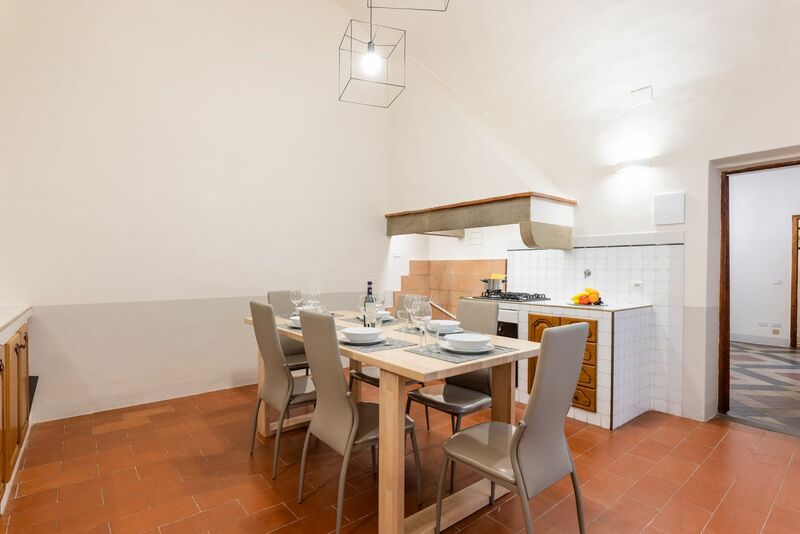 The house is really very spacious and bright and can accommodate up to 10 guests; you will not find many other apartments with this capacity in the historic center of Florence. 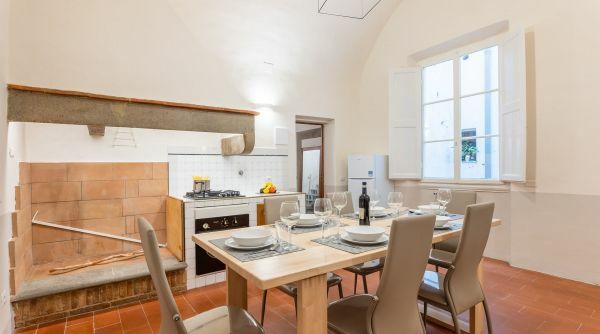 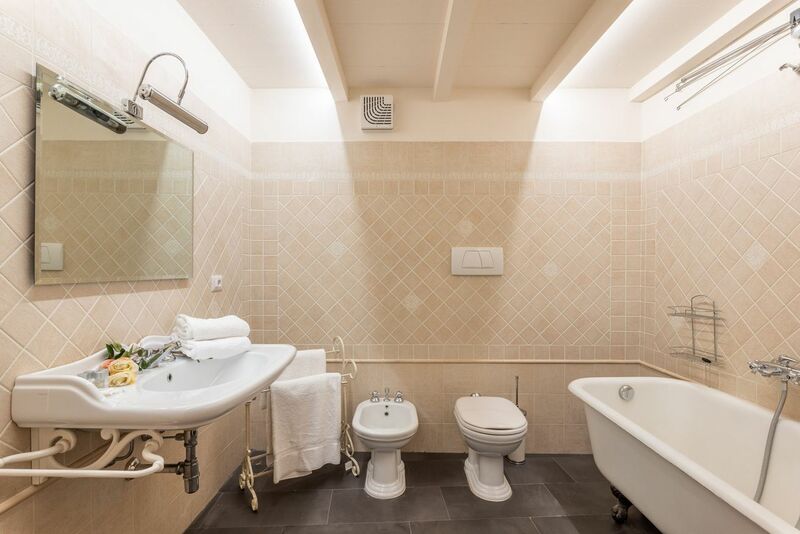 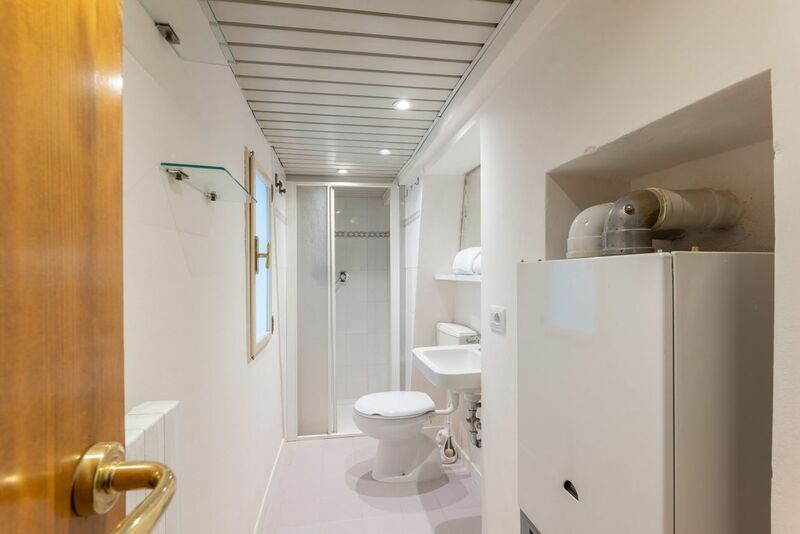 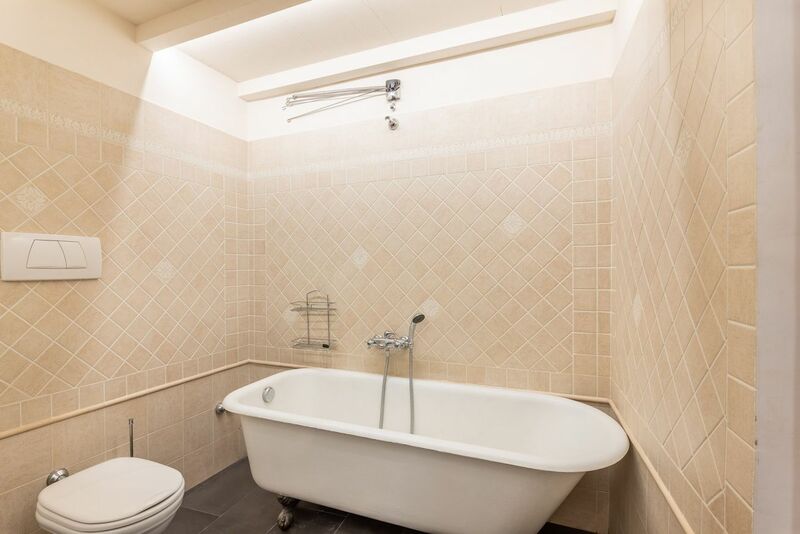 The house consists of large common areas with kitchen and living room, three double bedrooms, (all with two single beds) and three complete bathrooms, one with a bathtub and two with a shower. 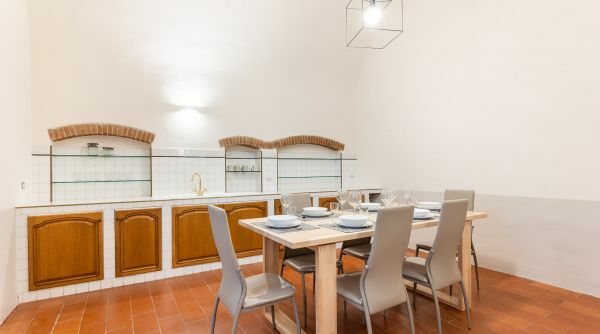 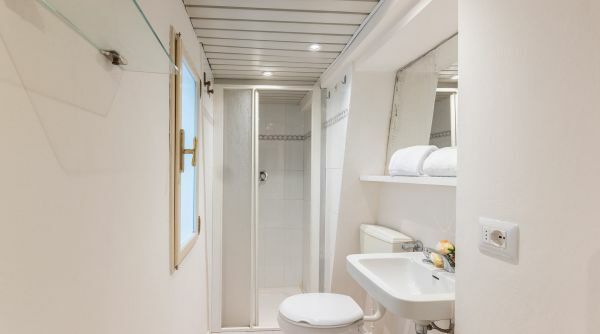 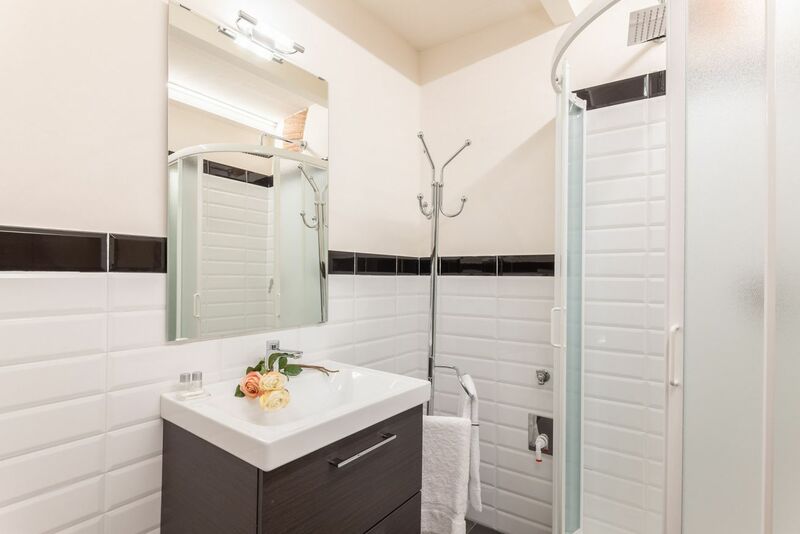 The apartment is equipped with numerous kitchen appliances, flat-screen TV, two double sofa beds and much more. 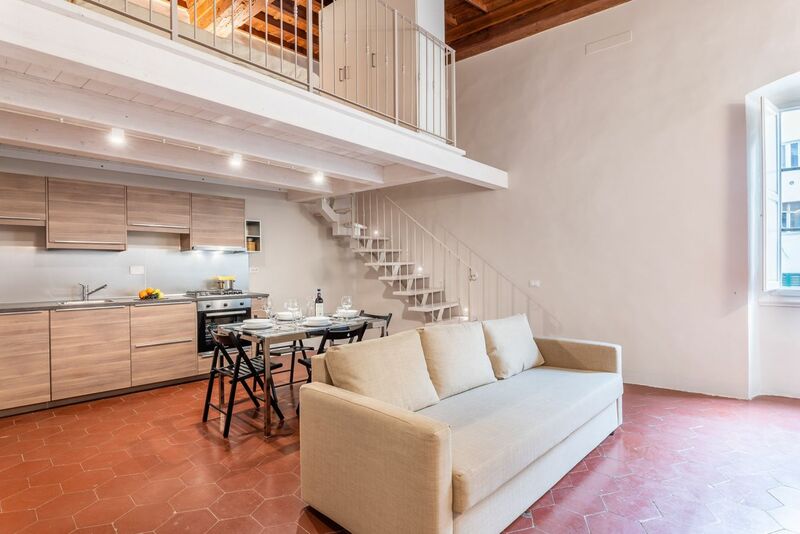 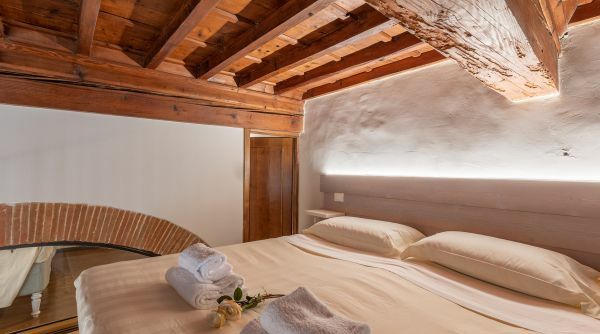 Fine finishes and classic elements of the Tuscan architectural tradition such as ceilings with wooden beams, contribute to the beautiful atmosphere of this house. 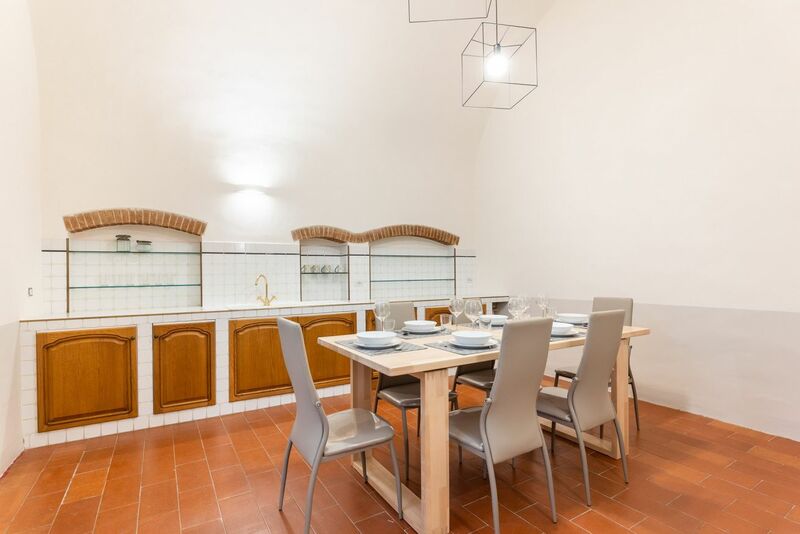 Casa Marcucci is a wonderful solution for a large group of friends or a big family that wants to experience Florence at its best. 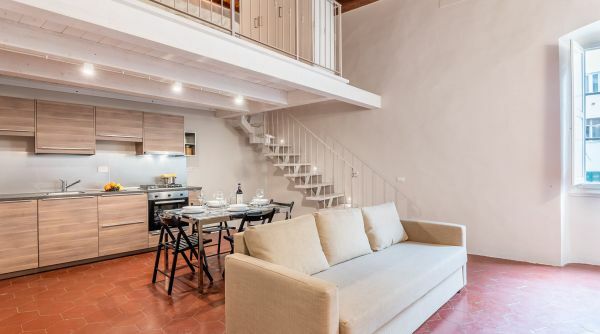 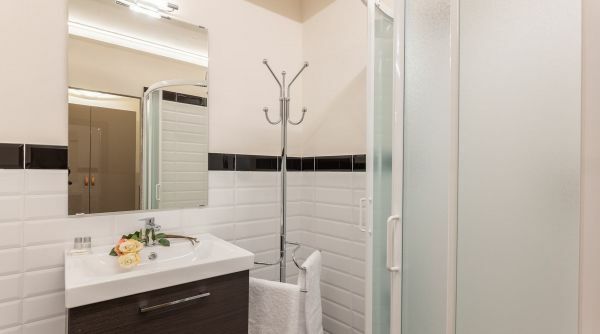 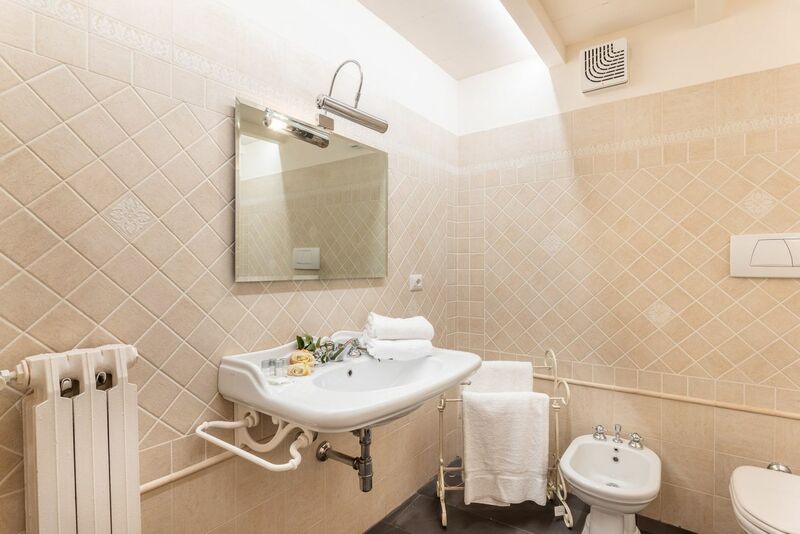 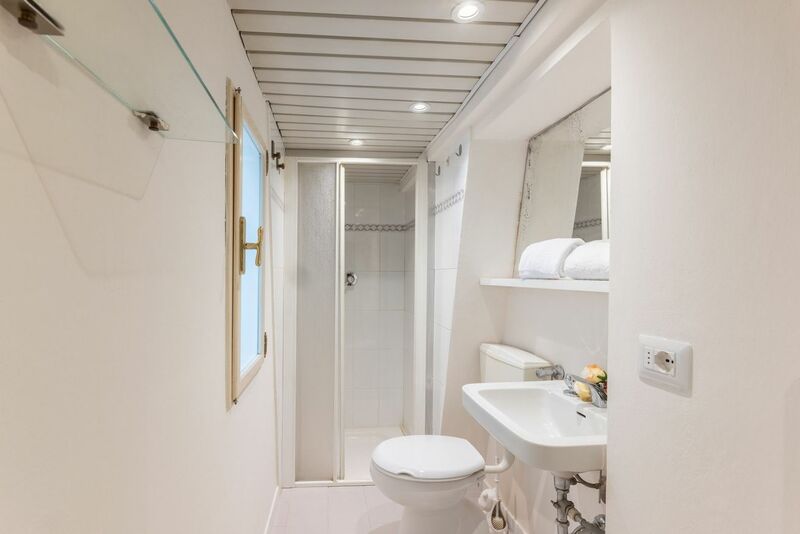 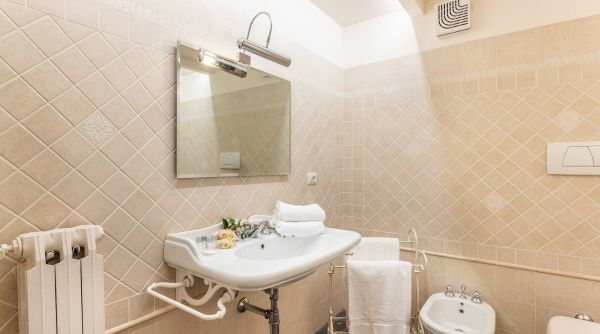 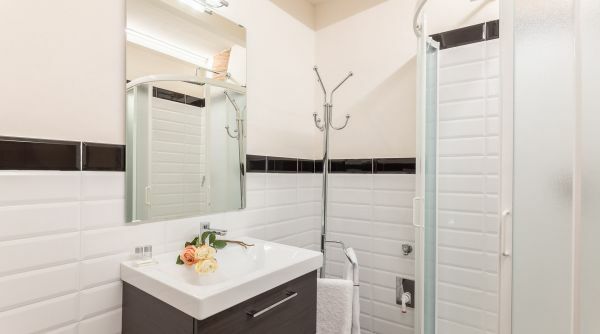 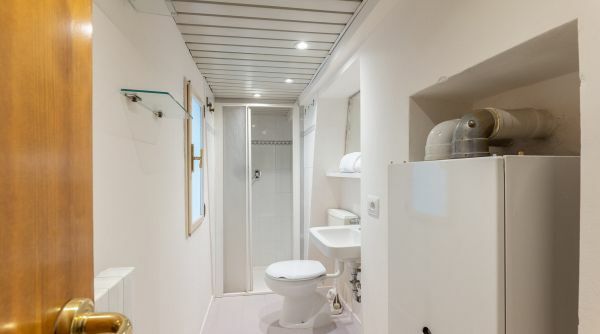 The location where the apartment is located is perfect for comfortably walking to all the monuments that have made Florence one of the most popular destinations by visitors from around the world! 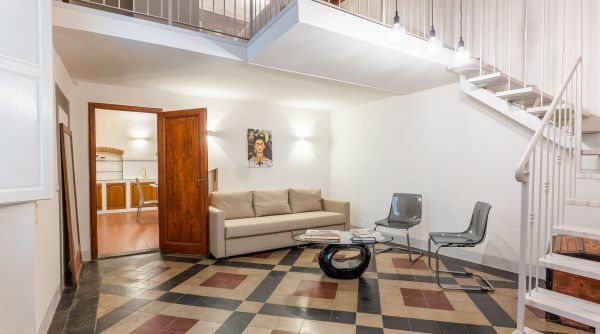 From the main train station of Firenze, Santa Maria Novella, you can get a bus, lines C2 and 14 by ATAF. 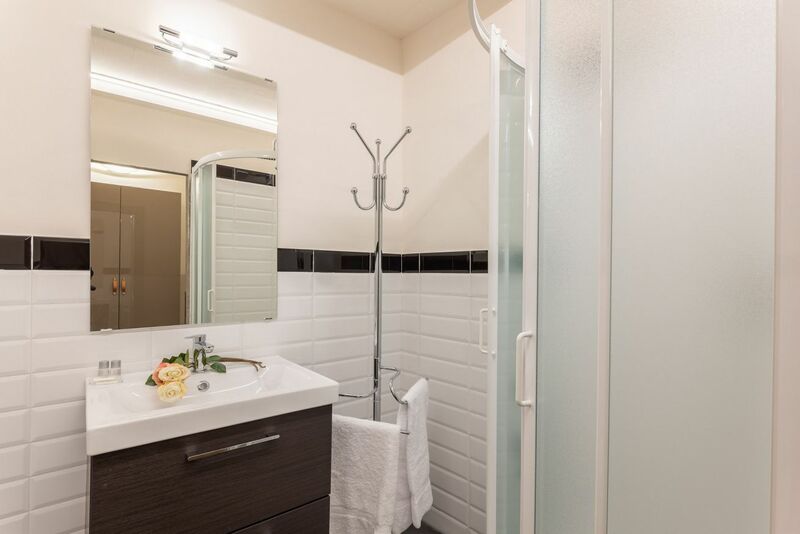 Near this train station you can also catch a cab to get to the apartment in few minutes.